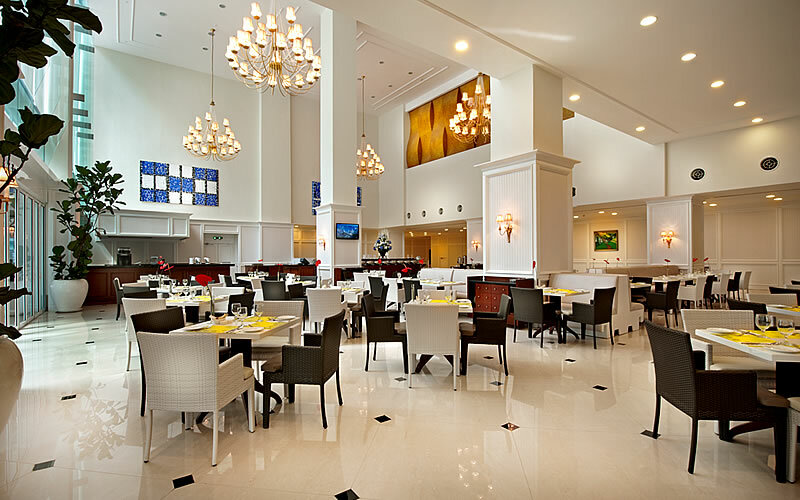 Each and every dining outlet at Royale Chulan Damansara Hotel in Selangor is unforgettable and unique, whether for a quick brunch, a family lunch, or a romantic dinner for two. 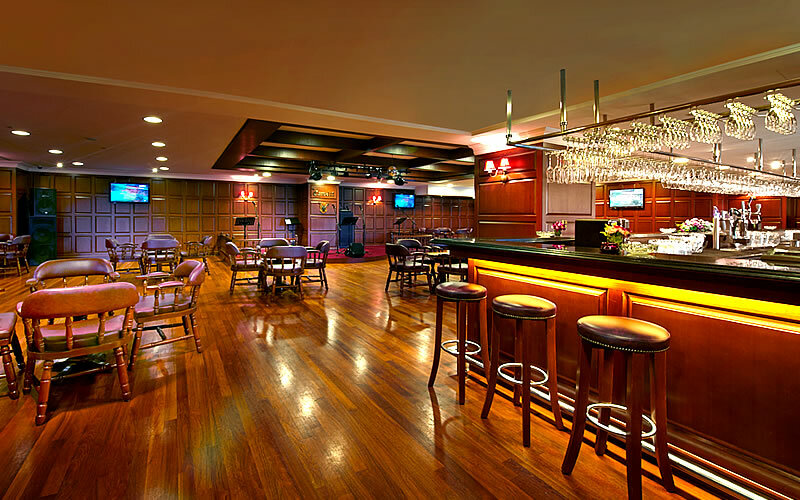 Perched at the vantage point of The Curve shopping mall, with a seasonal menu and a beverage list even the pickiest gourmand will admire, our Selangor hotel is one address you’ll always remember. 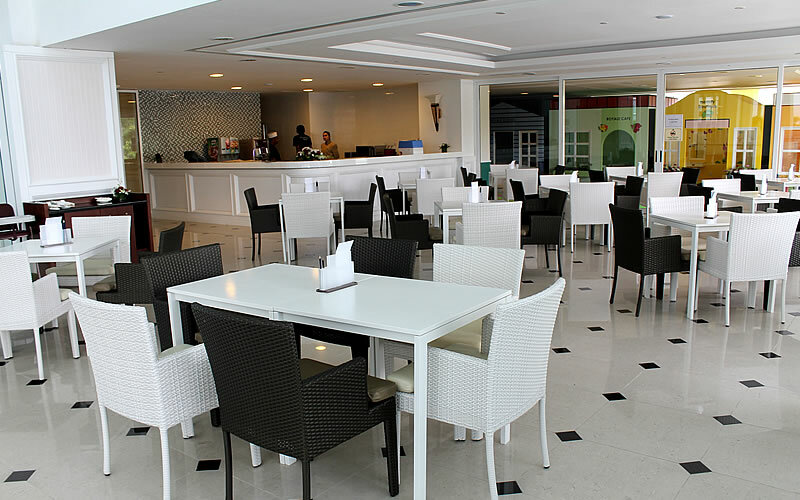 Lunch and dinner are available for buffet or a la carte at the Royale Coffee House. 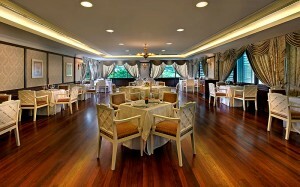 Either way, guests can look forward to an indulgence of varied cuisine styles, highlighting Malaysian and Western delights. 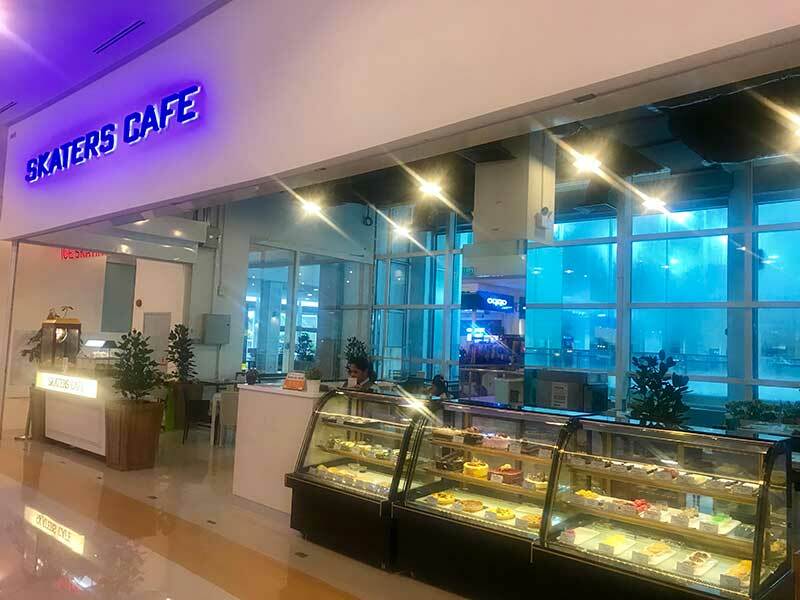 The Royale Coffee House is located at the first floor of The Royale Chulan Damansara, and operates from 6:30 am to 2 am daily. You’re guaranteed to get hooked to the winterlike atmosphere at the Penguin Cafe and our chef's amazing Kopi-tiam dishes. The cafe is located at the annex of The Royale Ice Skating Rink. You really can't go wrong with bread. 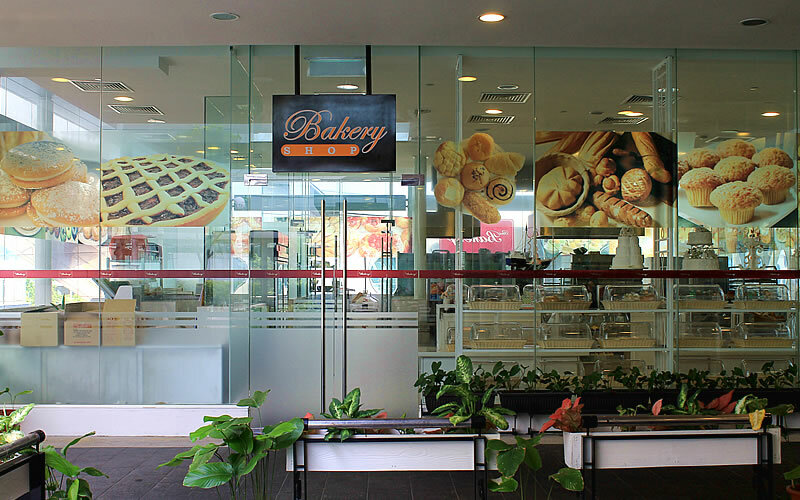 At The Bakery Shop, you will be able to savour soft, warm, and freshly baked bread and pastries. Handmade by our award-winning pastry Chef Nathan, only pure ingredients, natural butter, and imported chocolate were used to make sure our breads and pastries are top-notch. 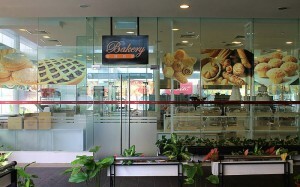 The Bakery shop opens daily from 10 am to 10 pm. 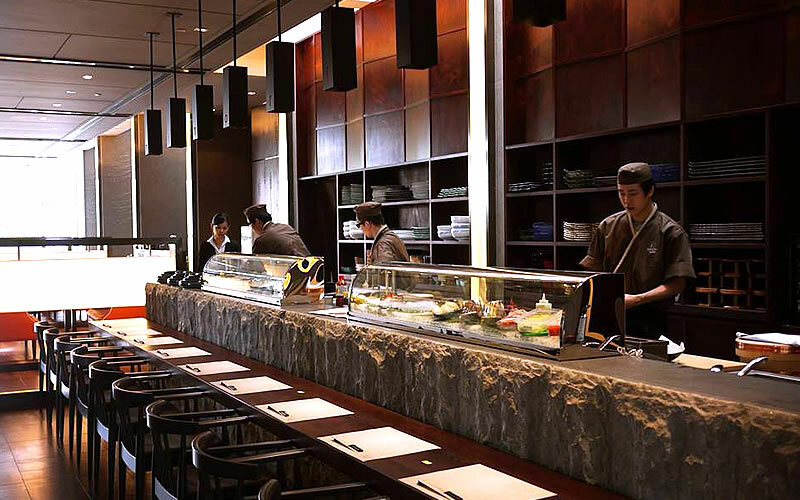 Minori simply means 'harvest' intended to mirror the passion, diligence, dedication, and time to create the finest Japanese cuisine. 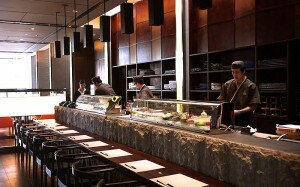 Minori serves lunch from 12 noon to 2:30 pm, and dinner from 6:30 pm to 10:30 pm. Chill with that well-deserved drink or light refreshments while being serenaded with your favourite tune at The Camelot. 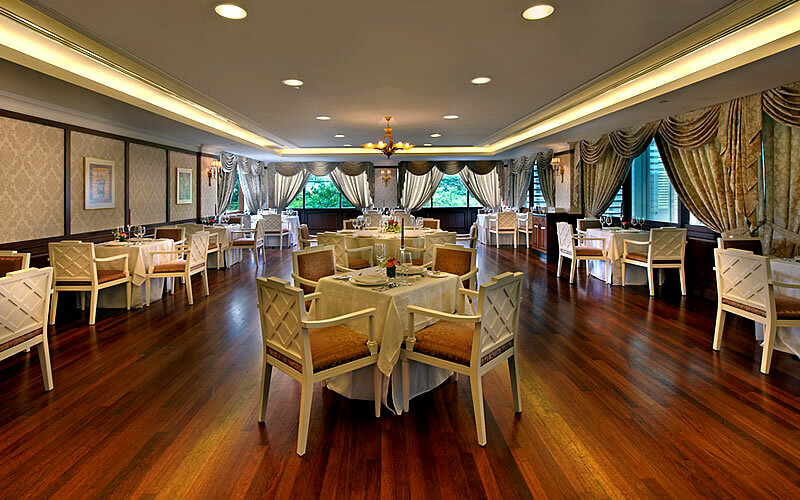 For a fine dining experience, savour artful Continental cuisines with elegant setting and superior service at The Harlequin Room. For any dining queries, contact our hotel in Selangor by sending an Email at enquiry@rcdsara.com.my).